We start the episode with ProWMMA Now! 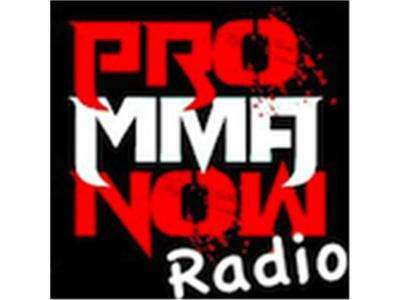 host Gina Begley and recap Invicta FC 6 before our first guest , UFC bantamweight, Julie Kedzie stops by. Deep in training camp, Kedzie is set to meet Germaine de Randamie next week at UFC on Fox 8. 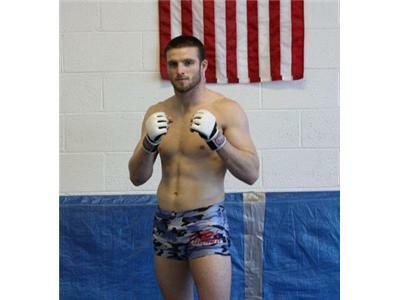 From Nashville MMA we welcome undefeated Luke Sanders. 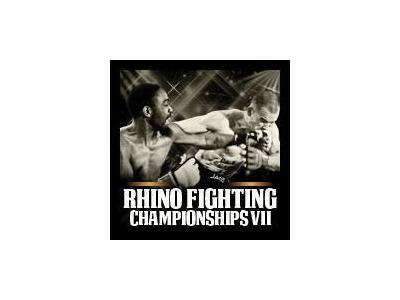 Luke is headling Rhino Fighting Championship 7 this Friday in Spring Hill, TN. Wrestling coach and PMN blogger Leo Frincu will join the program. 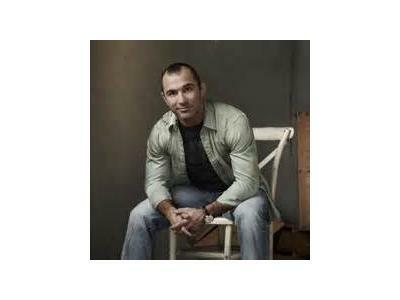 Leo has a new blog series for ProMMAnow.com and has coached Ronda Rousey. From RFA 9 we welcome standout Jordan Rinaldi. After his RFA 5 title shot he moved from NC to Las Vegas and prepares for his cage return.